Wellness care: It all starts with a complete and thorough physical exam. We believe that the exam, and detailed discussion with you, are the most important aspects of your pet's veterinary care. Your pet may be keeping secrets! From dental disease and heart and respiratory changes to gradual shifts in appetite and potty habits, the symptoms of serious disease are often subtle and undetectable to you, the pet owner. That's where we come in! Of course, tailored vaccinations, parasite detection and preventives, and routine, screening laboratory work are all available and utilized to maximize your pet's overall health and longevity. Most of our work with your pet is done in the exam rooms where you can see what we see, feel what we feel and your pet has the assurance that you are right there! Diagnostic and Therapeutic Services: We want to see your pet feeling its best! In the event that he or she becomes ill, we offer a full compliment of in-house diagnostic services so that your concerns can be met and answered immediately. Detected problems will be discussed openly and treatment plans explained. Therapeutics are then tailored to the best of our ability to you and your pet. Surgical Services: Our state-of-the-art surgical suite provides the stage for routine and intricate procedures. Your pet's vital signs are continuously monitored using the most modern equipment, allowing us to have precise awareness of your pet's wellness throughout the surgery. In most cases, surgery is performed on an "outpatient" basis with your furry friend home to sleep in his/her own bed! Anesthesia: We tailor the safest available anesthetics specifically to your pet to provide an extra margin of safety, especially for our older or high-risk patients. The utilization of intravenous fluid support throughout the procedure provides support for internal organs, hastens recovery, and allows for immediate drug therapy in the rare event of an emergency. Pain is thoroughly managed to decrease anesthetic requirements and speed recovery times. Postoperative recovery is done under careful supervision of our skilled staff members. Consultations with Board-Certified Veterinarians: If your pet has a medical or surgical problem that goes beyond our high level of experience or capabilities, we will seek the assistance of the many skilled specialists in our area. We believe that we are very fortunate to have these outstanding individuals and exceptional professionals as collaborative resources. The next level of care, or simply a second opinion, is often just a phone call away! Radiology Services: Our on-site, digital X-ray equipment provides high quality radiographs to aid in the quick diagnosis of many disorders. We review each film taken of your pet with you and can submit the images for review by a board certified team of radiologists if necessary, with results often within 24 hours. Dentistry: We believe that the mouth is the gateway to the rest of the body. Good oral health translates into overall health and vitality and, simply, feeling great! Our dental services include deep cleaning above and below the gum line, polishing, high-definition digital dental X-rays, precise surgical tooth extractions, and minor oral surgery. 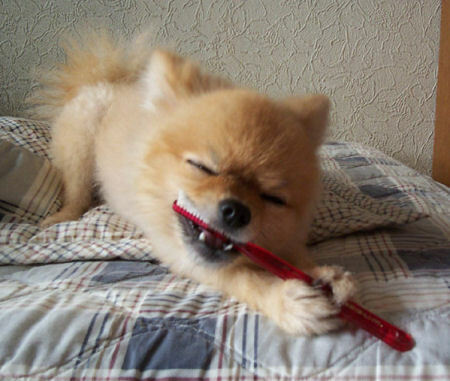 Home dental care options are customized and taught to you on your pet to maximize the time between necessary professional cleanings. Laboratory: Our precise in-house laboratory equipment provides for serum chemistry, hematology, serology, urinalysis, and parasite testing with immediate results. We also utilize commercial veterinary laboratories for specialized diagnostics and consultations. 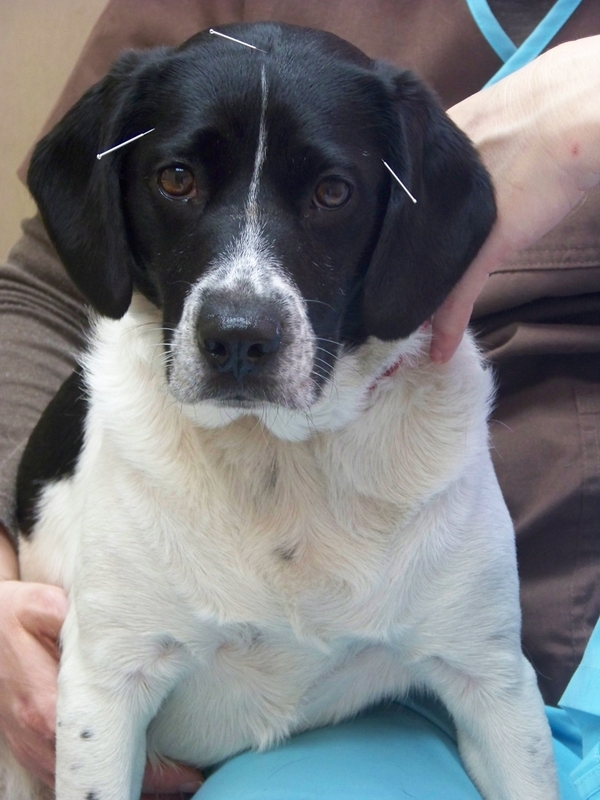 Acupuncture: Provided as a integrative facet of your pet's complete care, this technique provides another way to both evaluate and treat your pet. Practiced for thousands of years in China, acupuncture is based on correcting and balancing energy flow through the body through the stimulation of specific nerve endings. Once in balance, the body can heal and function optimally. Acupuncture can be used for pain management as well as to treat both chronic and acute illnesses. Trigger point therapy: This is a needling therapy used to diminish and eliminate painful IT bands, or "knots", in muscles. Often, when something hurts, pets alter the way they move and this causes "maladaptive" pain- by avoiding flexing a knee with an injured ACL for instance, the muscles of the hip contract in an abnormal way. This causes "misuse" of the area and can lead to chronic muscle knots which are painful in and of themselves. Permanent identification: We encourage and offer microchip identification. This can be done at any time with a simple and painless procedure in the exam room. Pharmacy: We maintain a complete inventory of pharmaceuticals, vitamins and dietary supplements, therapeutic shampoos, flea and tick control products, and heartworm preventatives to meet the needs of your pet. We also carry prescription diets to meet the specific needs of pets with medical problems or dietary sensitivities. Dietary Counseling: There is a lot of truth to the old adage "you are what you eat," and this goes for your pet as well! 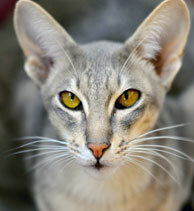 We also believe that there is not one single diet that is good, or even suitable , for all pets. We will provide guidance and support regarding your pet's individual nutritional needs for each life stage, including dietary requirements for growth, ideal weight maintenance, performance, and aging. Laser therapy: Our therapeutic cold laser equipment can alleviate inflammation, pain, and swelling nearly anywhere in or on the body! Useful for everything from the sore muscles that occur with the altered movement of arthritis, disc disease or weakness to wounds, hot spots and post-surgical healing, we are very pleased to offer this as another adjunctive therapy to keep your pets in optimal health and comfort. Behavioral Counseling: So many pet behavioral problems come from mis-communications between the owner and their pet. We can help translate! 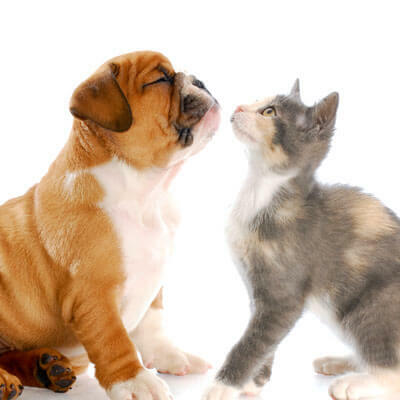 From undesirable behaviors to anxieties and puppy and kitten basics to recognizing and dealing with aggression, we will help guide you and your pet with patience and compassion. Bathing: Therapeutic bathing services are available. Product recommendations are made on a case-by-case basis. Emergency Care: In the case of an after hour emergency, please contact one of our local emergency veterinary hospitals. In Elyria: 440-240-1400. Brookpark Road and West 130th: 216-362-6000. In Bedford Heights: 216-831-6789.